Microsoft today announced that HP Elite x3 is now available at company’s retail stores. This is the first time that phone is physically available at the store. 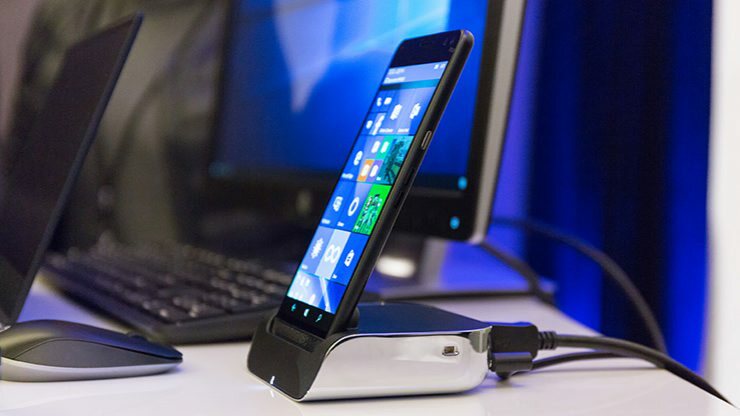 The business-focused HP smartphone will cost you $799 in the U.S. and will include its Desk Dock accessory that allows the HP Elite x3 to connect to a mouse, keyboard, and monitor. HP smartphone will come with Windows 10 Mobile OS pre-installed.